A Shepherd's Heart: Happy Resurrection Sunday! 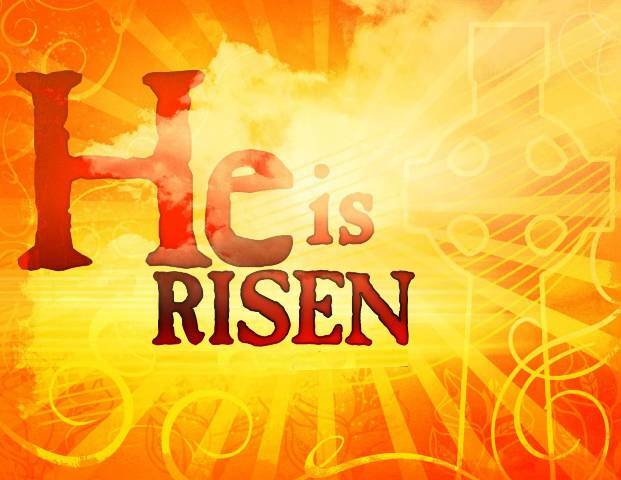 Wanted to wish you a wonderful and peaceful Resurrection / Easter Sunday! Here's a beautiful song by The Getty's - "In Christ Alone". I hope your Good Friday was filled with gratitude and contemplation for the great sacrifice He paid for you and may this Sunday be filled with joy as you celebrate and worship the risen savior Jesus Christ!